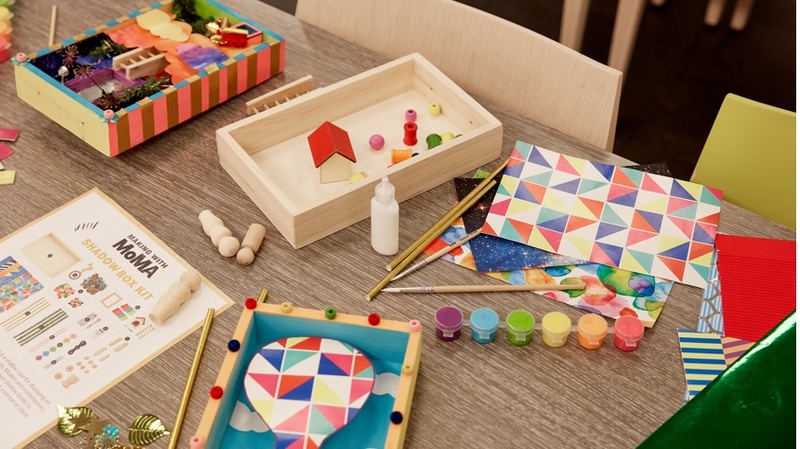 The Kid Made Modern Wondrous Watercolor Kit will get your kids started on the beauty of watercolor painting at an early age. This set of 30 watercolors are artist-quality and are manufactured with a special pressing process that achieves rich pigments—and that also maximizes the amount of paint in each well. For ages 3 and up.